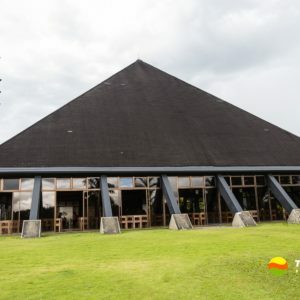 Bukidnon Archives - TOURMAKERS PHILIPPINES, INC. 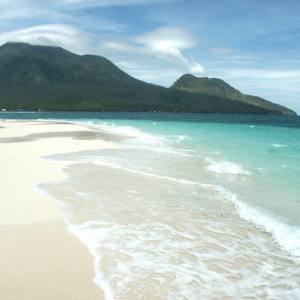 Explore and discover Cagayan de Oro, Bukidnon and Iligan with your own group/company. All tours in private. 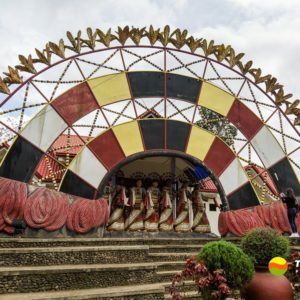 Stay in Bukidnon and enjoy its cool, quiet surroundings. 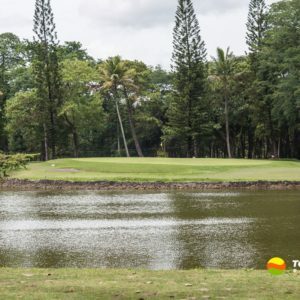 Then, discover why the City of Golden Friendship is one of the country’s most competitive cities. All tours in private.